This service manual far the full range of 1980-i81 models was issued to serve our workshops and their staff as guide for expert repairs. Since the manual is intended as aid for the workshop, we renounced explanations which are self-evident to an expert. Correct servicing requires the proper equipment including oll special workshop tools os detailed in our list of special tools. 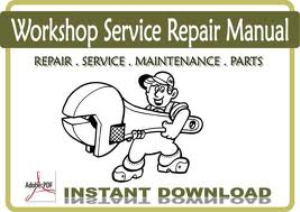 The workshop manual is the base for appropriate and economical repairs however, it is of full value only combined with the "Service Bulletins" by which any alterations and improvements ore publicized. We sincerely hope that this manual will prove of invaluable assistance both for the workshop and customer alike.